What are some of your all-time Favorite ways to use your protein powder that don't involve a protein shake or smoothie? 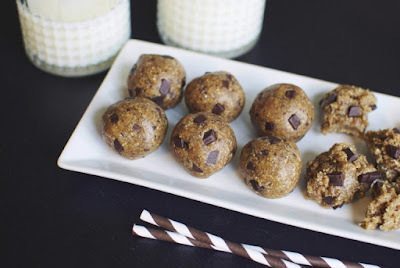 I know that for my family in particular, protein balls always seem to be a huge hit! 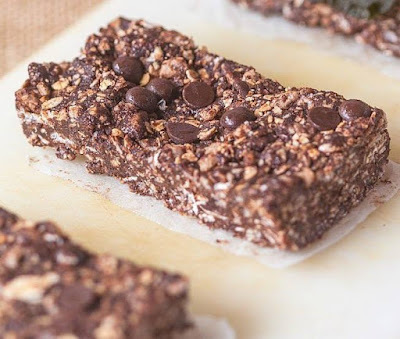 I have to admit, I LOVE my daily protein shake after my workouts, but sometimes I like finding new and creative ways to use my protein powder that don't involve the typical shake or smoothie. 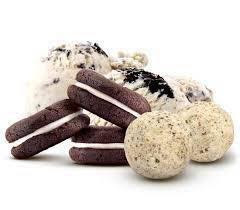 And our favorites are almost always Protein Balls, Protein bars and protein bites! This is such a great recipe to make and have on hand! 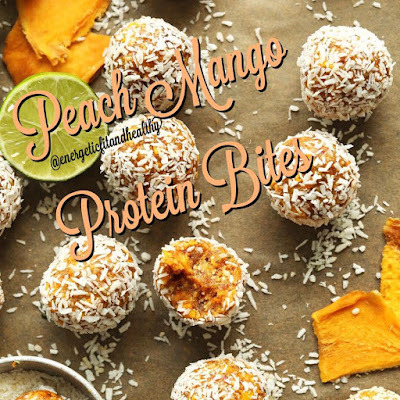 Packed with protein & coconut to satisfy a sweet tooth and a GREAT snack! 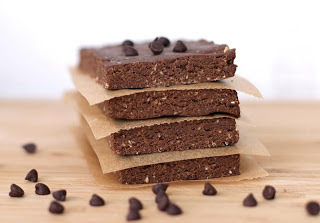 - Put all the ingredients except 1 cup of coconut in a food processor and blend until well combined. 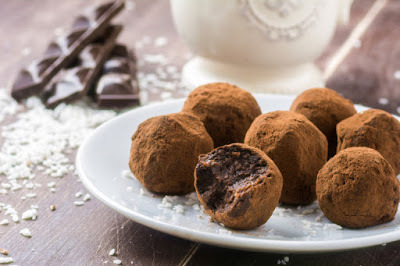 - Scoop out a heaped teaspoon of mixture and roll into a ball with hands. 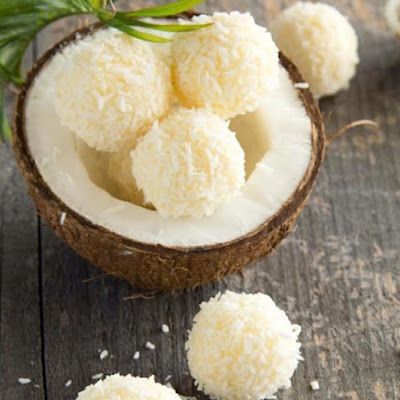 - Finish off by rolling in coconut to cover the outside of the ball. - Set in fridge for 1 hour to chill and set. -mix all ingredients in a large bowl and stir. At first it may not seem like it is enough water, but keep stirring and it will eventually become a sticky blob….Add 1 tbsp of water at a time if needed. -divide mixture into 4 equal portions and place in separate pieces of plastic wrap. -store the bars in fridge or freezer. Once solid, enjoy. Ooh doesn't that sound Good! In a large mixing bowl, combine the rolled oats, oat bran, cocoa powder, protein powder, crispy rice cereal and sweetener of choice. In a microwave safe bowl, combine the nut butter of choice with the brown rice syrup and heat until the mixture is melted completely. Add the liquid mixture to the dry mixture and add the peppermint extract if using and stir until combined. Allow to cool slightly and stir through half the chocolate chips and mix very well. If mixture is not 'batter like', slowly add dairy free milk very slowly until one is formed. Line a 9 x 9 inch baking dish with baking paper. Pour the mixture into the pan and press firmly with your hands evenly. Add the remaining 1/2 cup of chocolate chips and refrigerate for at least 4 hours, or overnight. Remove from the pan and cut into 8-10 bars. Spray 8x8 glass pyrex dish with non-stick butter spray. Combine protein powder, coconut flour, and stevia. Then mix well. 1 T Coconut Oil*Mix all ingredients together. 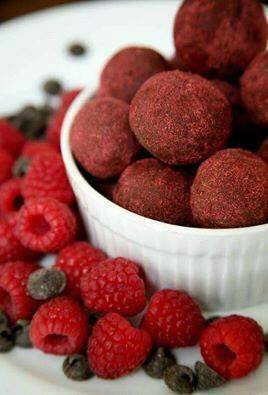 Refrigerate for 1 hour then roll into balls. 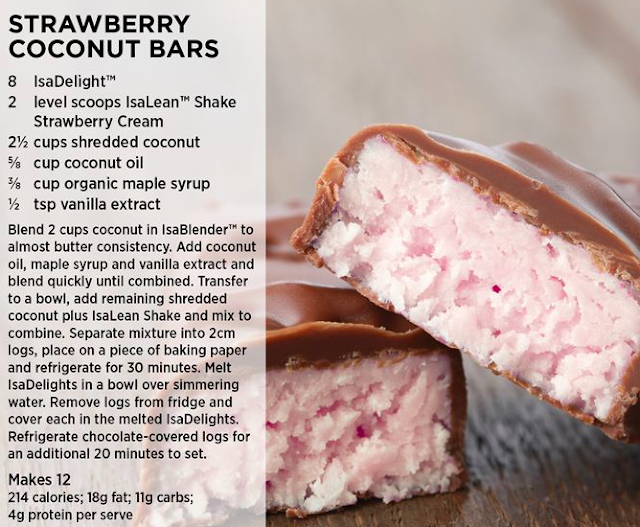 With all of these recipes, remember you can make them a bar, ball or bite by adjusting the recipe and making them anyway you choose! 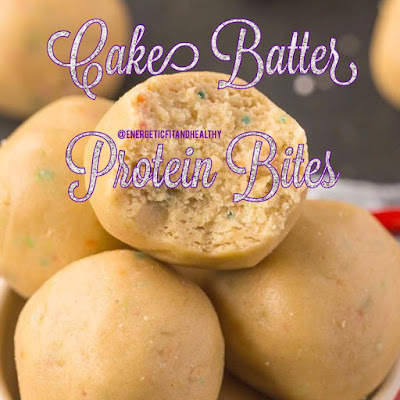 You can take the ball recipes and just spread the batter into a pan to make protein bars or you can take a protein bar recipe and choose to roll the batter into balls or bites! It's completely up to you! 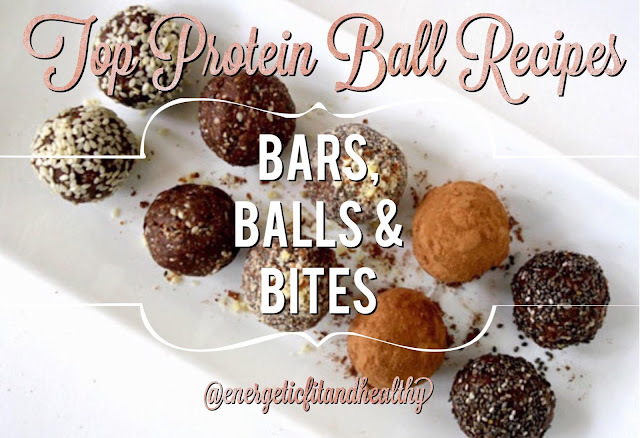 Have fun experimenting with healthy snacking and share in the comments below what your favorite protein ball recipes are! 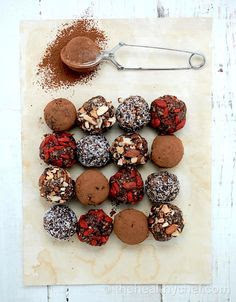 *Next, learn more about how to incorporate these healthy protein ball recipes into your weight loss and fitness goals with the 30 day Nutritional Cleansing and Fat loss system. This is the best system I have found to help people reach their goals and upgrade their nutrition and overall health and wellness. Shake it Up on Shake Day: Top Protein Shake Recipes you'll Love! What happens to Body Fat during a Nutritional Cleanse, anyways?